now reach 60% of global internet users - that's over 1,000,000,000 people! We help you interact with these sites to target your audience directly. dedicated to tourism & leisure in the county. OVER 12,000 DOWNLOADS SO FAR! but operates the entire business workflow 24/7. 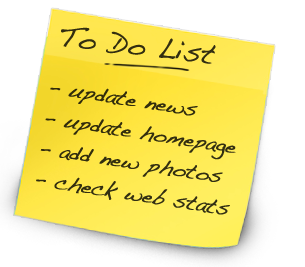 No software to install or programming experience is required - It's as simple as writing your To Do List! This site was designed and built using the latest 'web 2.0' technology to help the users filter through over 2000 scooters instantly.